Looking at the weather for next week in the UK we are finally getting warmer weather and a bit of sun, It's been so cold in the UK recently and I think we need it. 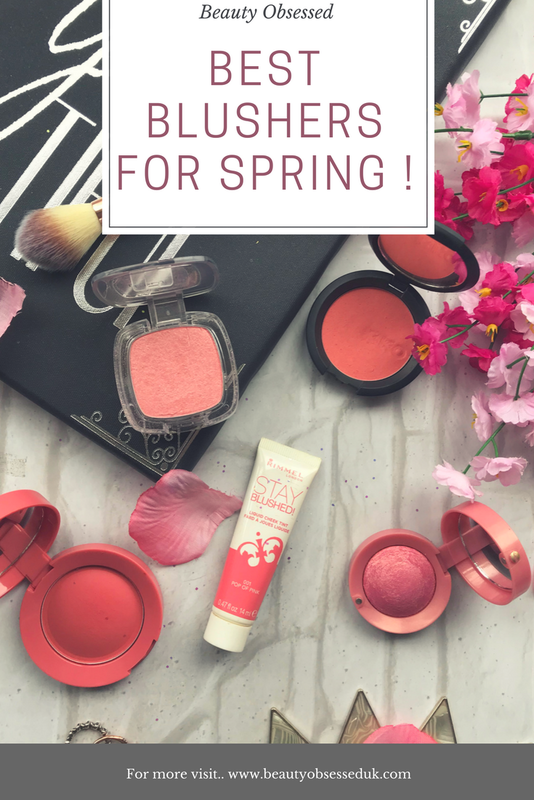 So I thought id put together the blushes that I think perfect to wear during the spring! 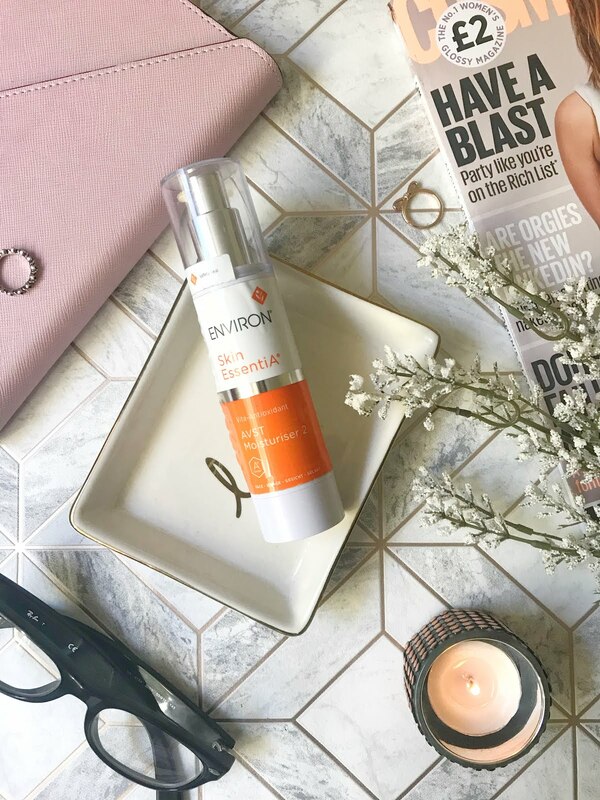 This was one of the first products that I tried from W7 and was pleasantly surprised! It has a larger pan size than most blushers meaning it will last you a lot longer. In the pan this colour does look bright but once applied to the face it gives a nice flush of colour to the cheeks. The colour you get with the blush is like a deep coral and would look lovely with a nice golden eye look. With this blush, you can also build the colour up if you would like a stronger blush look. What I also like about this product is that it has a large mirror so applying blush on the go can be a lot easier. I don't usually go for blushes that have glitter in them but this one is an exception, there's only a small amount of glitter in the blush and it actually looks really nice in the sun. The colour of this blush is like a light pink with a slight hint of coral. The blush also applies to the skin like a dream and blends out easily. The packaging of this blush is very compact, you get a small mirror and a brush which I do not use! This blush would also be great for travelling because its small and would fit into a small makeup bag. I don't use this blush too much but its great for sunny days because it just catches the light. 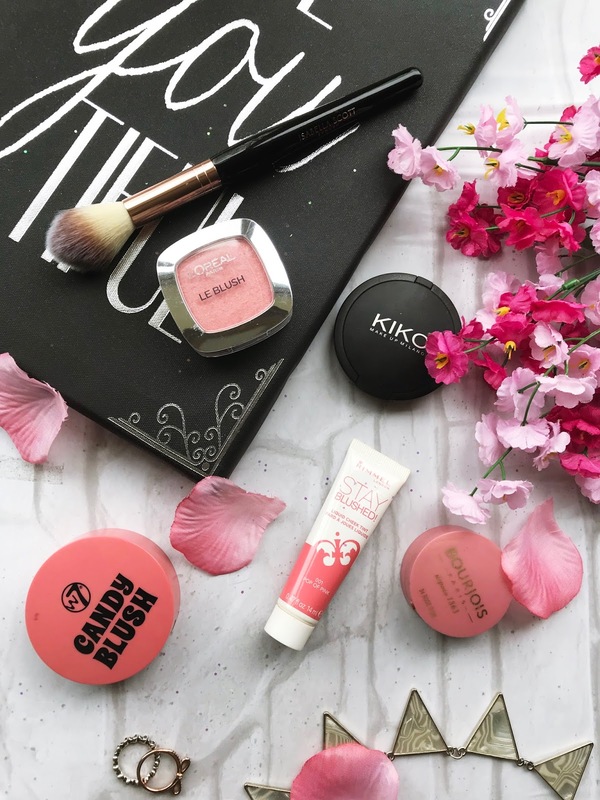 I was gutted when I found out that Kiko discontinued this blusher but I tracked down a similar blush with the same colour on their website! The colour is what I love most about this blush, it's a deep coral colour and looks great with sun-kissed glowy skin. There isn't any scent to the blush and the pigmentation is great, a small amount goes a really long way. You can also build up the colour of this blush if you would like the intense look. This is such a pretty blush, in the pan and once you apply it to the face. 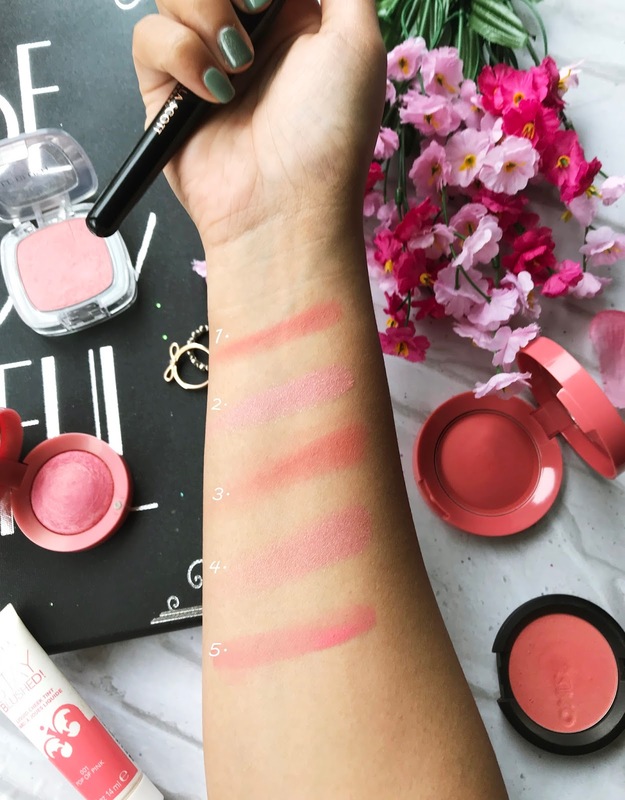 Bourjois blushers are iconic and have been used for years. The main thing I love about this blush is the colour you get, its a mix of a rosy pink but it also has a hint of gold in it as well. This blush also has a slight scent of vanilla but once applied you don't smell it anymore. This is a very light pigmented blush but you can build the colour up if you like more pigmentation. The packaging is nice and compact with a small mirror, mine did come with a brush which I never really use and has a magnet to keep it closed so it's easy to open up and use. This is the only cream blush that I have on the list because of its such a gorgeous colour. I do prefer powder blushes because I find that they are easier to use but I had to add this one to the list. It has a very intense colour and a tiny bit on each cheek goes a long way. The best way to apply this is after foundation and before powder. I like to apply this blush with either my finger or a damped beauty sponge. You get quite a lot of product with this blush and because you only use a tiny amount it would last you ages! 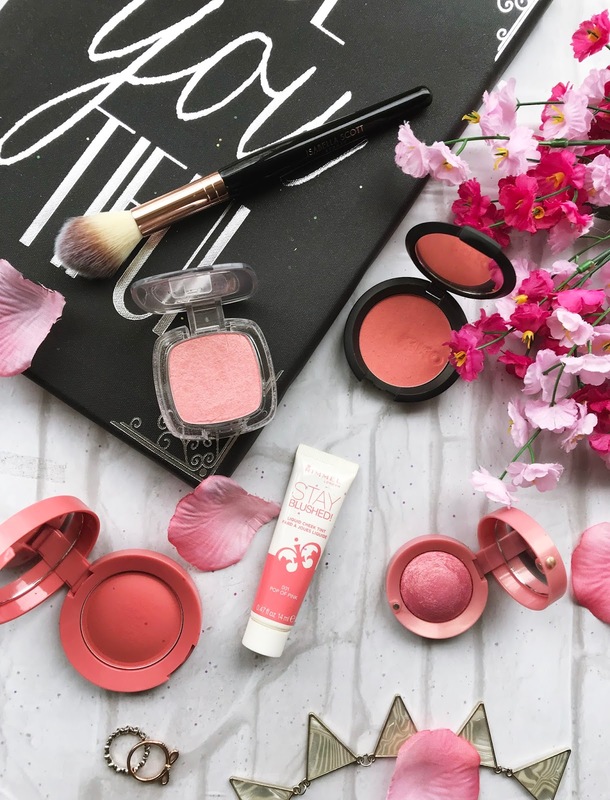 In the sunny weather, blushes give our skin a nice flush of colour and I love to try new ones which are perfect for the warmer months. What blushers do you like to use during the spring? These are all really beautiful shades, and I really want to try something from that KIKO brand because I keep hearing a lot about it. These shade's are beautiful, I love pink shade's for Spring and the L'Oreal one looks stunning with its iridescent shimmer running through it. There are some really gorgeous colours here and they look perfect for the (hopefully) upcoming warmth! 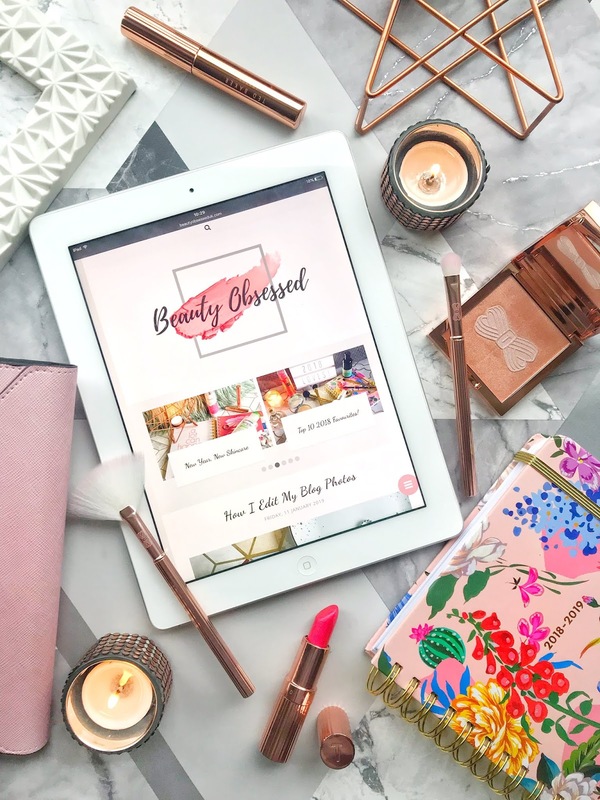 I love a subtle pop of rosiness and it's great that they're all extremely affordable too! Ohh love these, so perfect for spring! The Bourjois one looks stunning, thanks for sharing them!! I really went off using blushers the past few years, but started using them again last week. The bourjour one just happened to be the last one I bought. It's an oldie but a goodie! These are such beautiful shades! If you haven't already you should definitely try out the physicians formula blushes! These shades are so pretty! I think now is the perfect time to bust out these shades because they go so well with the season! Thanks for sharing! I've been looking for a new blusher and all the shades on here are so pretty! Definitely going to try some of these out!